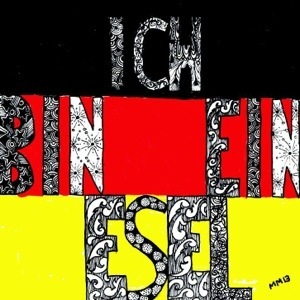 Ich Bin Ein Esel 7″ EP (SH007) out v soon! Here’s what the cover looks like! Out really soon, four tracks, MAN PUNCHES SHARK!